Answer the daily workout call in these women's leggings. 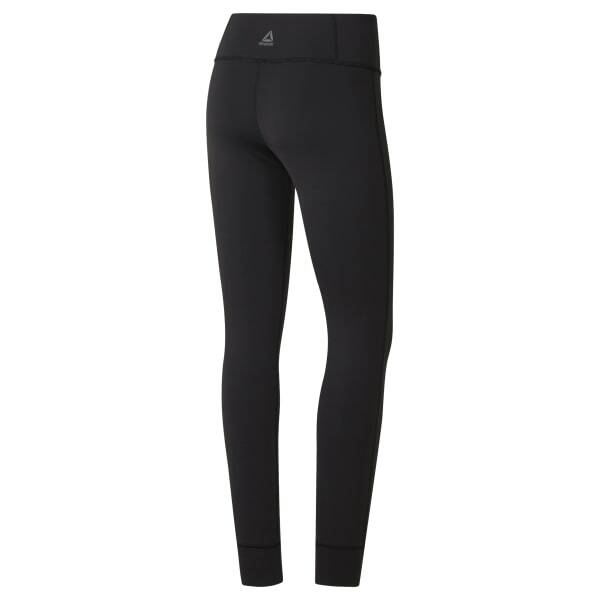 Perfect for your everyday workout, flat-lock seams sit flush against your skin to take chafing out of the picture. Sweat and moisture won't stand a chance against the cooling Speedwick fabric. A wide waistband sits securely on your hips and offers abrasion protection from its back panel.